What will cause humanity's demise? Will it be it artificial intelligence, a meteor, or ourselves? 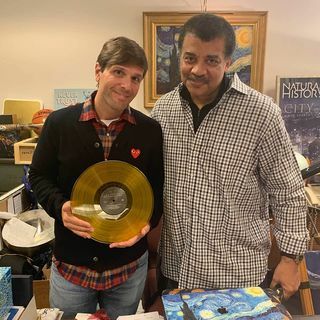 Neil deGrasse Tyson answers fan questions with comic co-host Chuck Nice and Josh Clark, host of the "Stuff You Should Know" and "The End of The World" podcasts. Photo Credit: ... See More StarTalk®.